I'm new to Popup Studio, some experience with MTC, but mostly using the software that came with my KNK Maxx. I've designed a fairly simple card in PopUp and was able to cut it directly to my Maxx. Unfortunately, some of fold lines were cut instead of scored (I use a scoring tool, not dashed lines). I'm sure I've done something basic wrong, but I'm not sure how to fix it. All the posts I've seen about this issue only seem to address this by exporting the svg to MTC. Is there no easy way to edit (node edit) or change the line segment to the proper color for folds directly in PopUp Studio? @ElsieHaynes most likely you didn't properly anchor your shapes. Doing a print preview you can check that everything is seated right and your fold lines are actually fold and not cut. . Some of the basic shapes may look flat, but they still need to be cropped - cropping makes the bezier curves into lines. You can do a lot of revision in pcs but not node editing. But for a simple design, that shouldn't be necessary. If you post you're file we can help more. You're probably right Leslie6111. I'm going to try starting from scratch and see if I can make it work. TY for responding. If you attach your PCS File (Popup card studio file) to your message, we could look and tell where the issue is and how to overcome it. 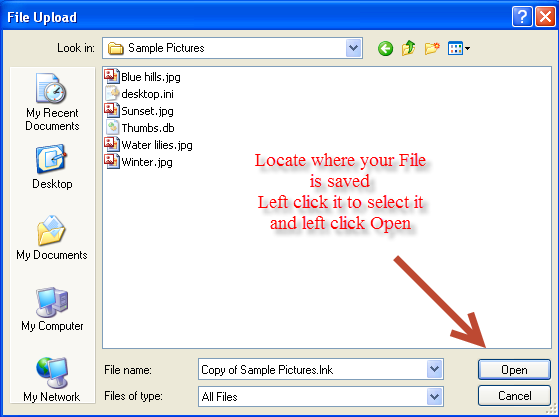 Your file should then upload to the forum and appear as an icon below your message.